What does 25/50/20 (Nevada Minimum Coverage) mean with Auto Insurance? 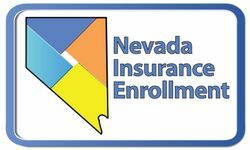 On July 1st, 2018 Nevada will raise it’s minimum coverage requirements to 25/50/20. Like most states, Nevada requires that its drivers have liability insurance. This covers the other person you are responsible for when YOU hit THEM; when YOU are “at fault”. 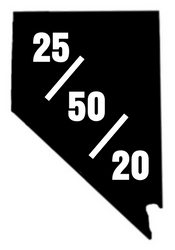 You may have noticed that Nevada’s minimum limits are expressed as three numbers: 25/50/20. These numbers reflect how much your insurance will cover in the event of a covered accident. If you are responsible for an accident that caused bodily injury to someone else, your liability insurance will cover up to $25,000 of medical expenses for 1 person in the other car. If multiple people are injured in an accident that you were responsible for, your insurance would cover up to $50,000 of the total medical expenses. 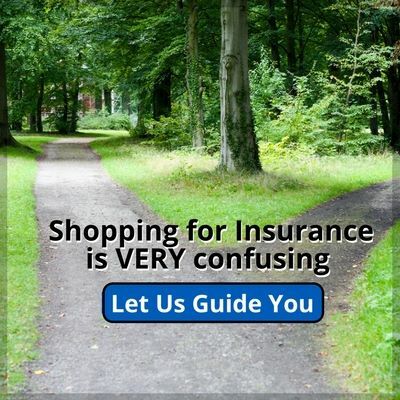 What Is Not Covered by Liability Insurance? Perhaps you hold the minimum amount of coverage in Nevada, but you are responsible for an accident in New Mexico, which requires higher minimum coverage. What happens then? Generally speaking, when you travel out of state, your policy limits automatically increase to meet that state’s minimum requirements. However, it’s always a good idea to check your own policy. Nevada has a Minimum Coverage, but it’s a good idea to consider more coverage than the minimum. Do I Really Need More than Minimum Liability Coverage? Everyone wants to save money on monthly expenses, and the lower price tag that comes with minimum coverage may look appealing. However, to determine whether Nevada’s minimum requirements are sufficient for you, it’s important to consider your own financial position. If you were responsible for damage to someone else’s car or property, would you be able to pay above and beyond your minimum liability coverage of $20,000? Most cars these days are more than $20,000. If you were to get sued, is your financial position personally able to handle thousands or tens of thousands of dollars for someone else’s expensive car, above the $20,000? What about the other person’s medical expenses? What happens if they are greater than $25,000, or there is a car full of people; would $50,000 cover it all? Would that be enough?